Advances in EEG technology have made it more affordable and accessible than ever—making it an especially attractive option for those looking to conduct neuroresearch for less. Gone are the days of needing access to a medical lab and elaborate, bulky monitoring equipment. Instead, researchers can conduct experiments and collect data from the comfort of their own homes. 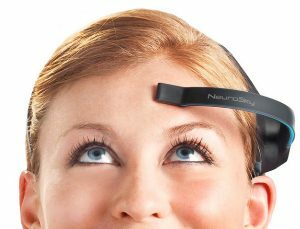 With NeuroSky’s EEG headsets—the MindWave and MindWave Mobile—anyone can gain access to tools that have the potential to help unlock innumerable secrets about our brains and how they function. If you’ve always believed that research requires massive budgets in order to achieve success and breakthroughs, the neuroscience tools and projects we spotlight below are certain to be a real eye opener. ​NeuroSky’s MindWave & MindWave Mobile ​EEG headsets are the most affordable EEG headsets available today, both available for under $100 apiece. These headsets safely and passively detect faint brainwaves and then—through the use of our proprietary algorithms—interpret the data in easy-to-understand ways for the user. Whether for education, entertainment, or research and development, the MindWave ​& ​MindWave Mobile EEG headsets are changing the way we understand the world around us (and inside our heads!). 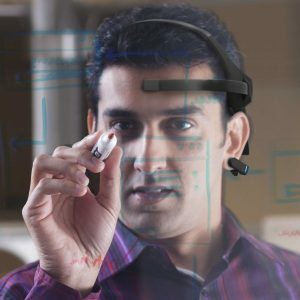 Shop for MindWave & MindWave Mobile in the NeuroSky Store. As its name suggests, Research Tools is a package of research programs to use with NeuroSky EEG headsets. The Research Tools package includes NeuroView and the NeuroSkyLab, both of which are specialized applications used to better understand and study brainwaves and their behaviours. From here, your data can exported to third-party applications for processing and analysis. ​NeuroSkyLab ​takes things a step further and allows for advanced neuroscience research through EEG. With more customization, as well as real-time data analysis and viewing, it offers researches more control over their data. 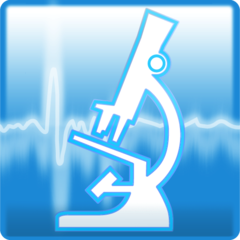 ​The Research Tools ​bundle is available for $499.99 in the ​NeuroSky App Store. Low Cost Neuroscience Research is Happening Today! Neuroscience research is happening today in many different capacities thanks to the affordability and accessibility of our EEG headsets. Whether for athletes, educators, or entertainers (among others), the breakthroughs happening in neuroscience research are making practical impacts to the way people live. MindRider Maps NYC: This project conducted neuroscience research into brainwave data collected through the use of our technology to determine the best places for cyclists to ride on the streets of Manhattan. The data collected from cyclist brainwaves was paired with information on traffic routes, collisions, zoning, green spaces, the number of complaints from citizens, and even potholes to determine when and where people should ride their bikes. Nervanix Clarity: A DVR For Studying: Neuroscience research helped develop this breakthrough tool for studying and retaining information. 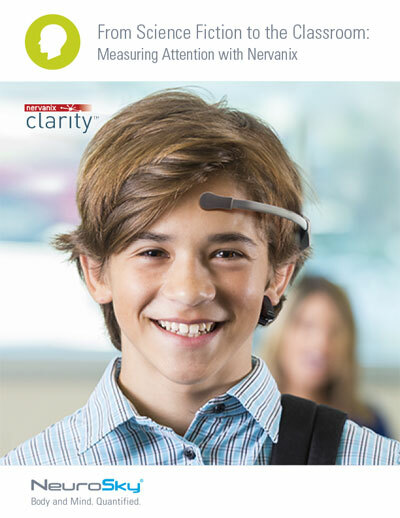 Designed to track the attention span of the user while studying, the Nervanix Clarity ensures that additional time is spent on topics where extra focus is needed. Not only has this tool benefitted educators and students across the country, it has also helped researchers gain a better understanding of how students diagnosed with ADD & ADHD learn. Going forward, this research has the ability to completely revolutionize the way we teach, as well as the way we learn. BrainMarc: BrainMARC has developed a breakthrough mobile health platform for monitoring mental activity. Its easy-to-use tool derives proven and robust biomarkers from EEG sampled via two (dry) electrodes only. BrainMARC’s biomarkers are applicable to a wide spectrum of neuropsychiatric syndromes where they can enhance therapeutic protocols, predict clinical dynamics, and promote general wellness – They are also suitable for non-medical and research applications. They will be attending BIO conference. Contact [email protected] to setup an appointment to meet face to face. Prosthetic Arm Engineer Easton LaChappelle Easton: LaChappelle invented a mind controlled robotic arm with Lego, fishing wire and a 3D printer. Could this make prosthetics cheaper? With NeuroSky’s affordable MindWave EEG Headset and MindWave Research package, the opportunities to conduct impactful neuroscience research have never been greater. If you’re ready to discover the next big thing, we can help. Head over to the NeuroSky Store ​to get started, or ​contact us today to learn more.